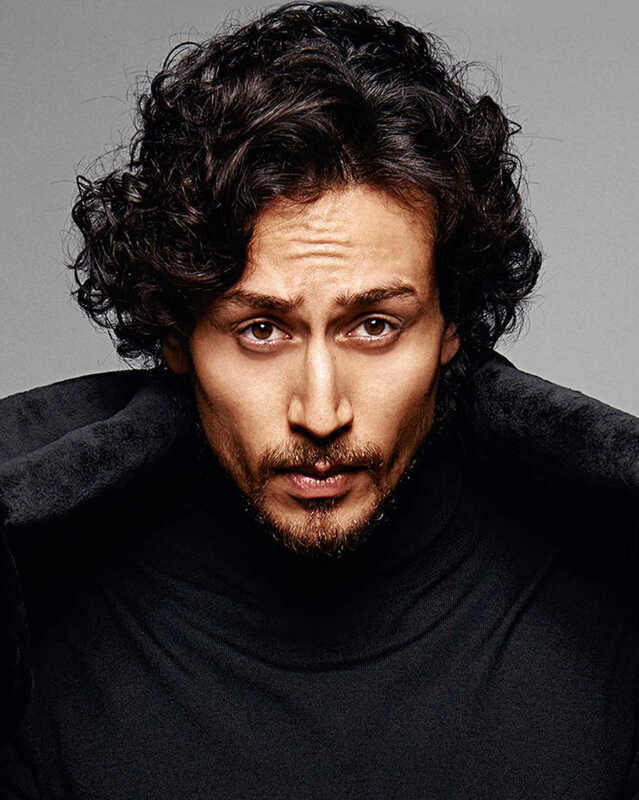 Do you look like Tiger Shroff? Sung by Vishal Dadlani and Payal Dev, the song is a new update on the hit track from Jawani Diwani (1972). I declare that I wish to represent "Tiger Shroff"